How could we start our examination of extraordinary guest stars who have worked with Ben Miller without acknowledging Rupert Graves? 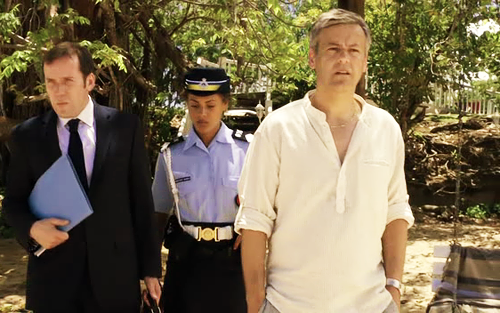 Rupert Graves (aka The Man Who Is In EVERYTHING!) 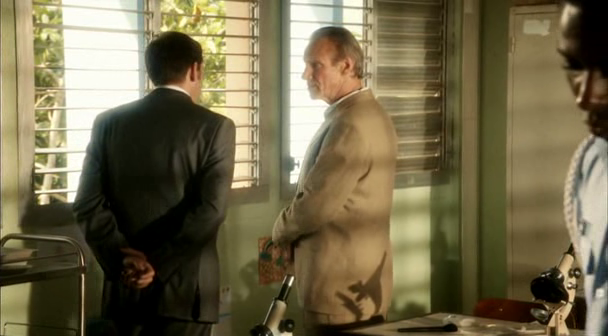 not only starred with Ben in the first episode of Death In Paradise, but has also starred in Sherlock, Scott & Bailey, Single Father, Spooks, Waking The Dead, Lewis & Law & Order: UK just to name a mere few.